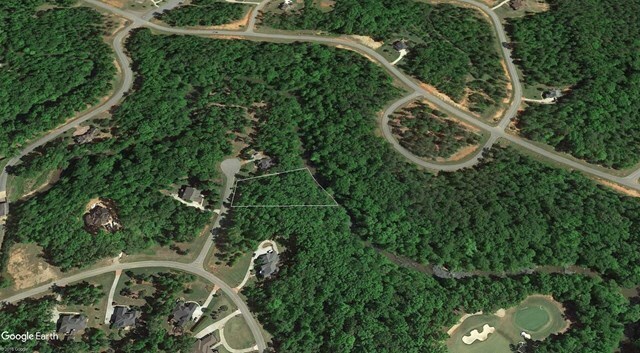 Remarks at 103 Chase Lane Forsyth, GA - RIVER FOREST W/ RIVER FRONTAGE!! This gorgeous gently sloping river property will make the perfect homesite for your next home. Amazing neighborhood amenity package and all in one of GA's top school districts.